Main » 2012 » May » 24 » Max Payne 3 Official Soundtrack Now Available on iTunes. Max Payne 3 Official Soundtrack Now Available on iTunes. You can now download the official Max Payne 3 soundtrack from iTunes. 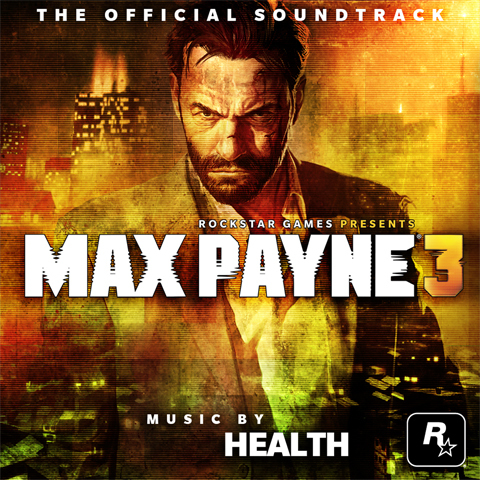 The Max Payne 3 Official Soundtrack is composed by the American noise-rock band Health; a band who has gotten much critical acclaim for its asymmetrical sound from music press and fans alike. The Max Payne 3 soundtrack is a dark and driving sound-scape that fits the whole theme and style of Max Payne 3.